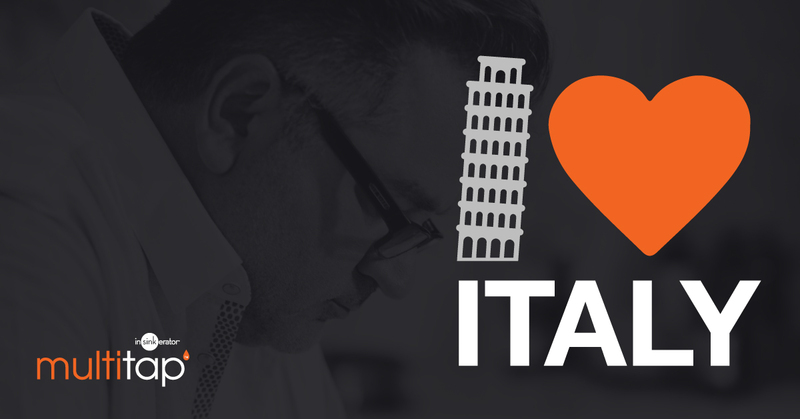 Love Italy, we are celebrating this Valentine day with our Chef Guy Grossi and you can too. WIN a signed copy of “Love Italy” book by Guy Grossi. Simply go to our Facebook page and comment on the post below and tell us why you love Italian kitchen products. One lucky winner will be announced each day from 10th -14th February, 4 in total to win.